Need Mississauga Office Cleaning Services? Serving Mississauga, Brampton & Surrounding Areas! At Empire Capitol International we provide office cleaning services in Mississauga, Brampton and surrounding areas for 10+ years. When looking for a top Mississauga office cleaning service that is reliable, professional, Insured & Bonded, we are here to help! There may be scores of cleaning services in Mississauga and its surrounding areas, but none like Empire Capitol International. For over a decade, we have been supplying our high profile clients with an extensive range of services and have developed long-lasting relationships owing to our superlative customer service, high industry standards, and dedication. Just as our priority is our client, your priority is your client. We want to guarantee that when you arrive at work in the morning, your space is polished beyond yours and your client’s expectations. 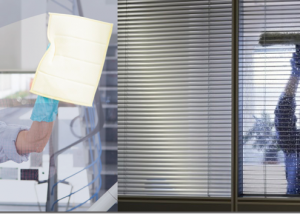 As a completely licensed, insured and bonded office cleaning service in Mississauga, our aim is to give you complete peace of mind. If you are not satisfied with your current service provider and are looking to make a transition, we would be happy to give you a free quote and introduce you to our trusted Account Manager, who will ensure your commercial cleaning needs are understood from the start. If you would like a free quote, make a request here and get your relationship with Empire Capitol International started today. At Empire Capitol International, we recognize that every business is different. Needs and demands change from industry to industry, based on schedules, safety issues, and stain toughness! Some businesses have a much more complex timetable, but our flexibility, insurance, and training have been key to the successes we have accumulated over the past ten years. We understand the reality that businesses don’t all function from nine-to-five, and we at Empire Capitol International are happy to work around your changing schedule. As a licensed, insured, and bonded company, you can rest assured that our team will not only get the job get done well, but in the rare instance of an incident occurring, you are fully covered. If you are concerned that your mess is too sticky —don’t be. We are proficient at wiping, scrubbing, and sweeping all sorts of rough surfaces from construction sites and gym equipment, to even the most delicate spaces, like medical offices and car dealerships. If you need commercial cleaning services in Mississauga, contact us today to clean up your mess! What remains consistent in every business is that employees want to work in an environment that is sanitary, hygienic, and fresh. Not only is it important for team morale, but also for clients who will drop in. An unkempt office leads to a negative first impression and a stain, quite literally, on your reputation. A clean work environment can be the factor that causes you to either land a new client, or lose one. But not to worry —Empire Capitol International will provide office cleaning services in Mississauga to all types of offices: commercial, single tenant, multi-tenant, corporate head offices, satellite offices, and small businesses. 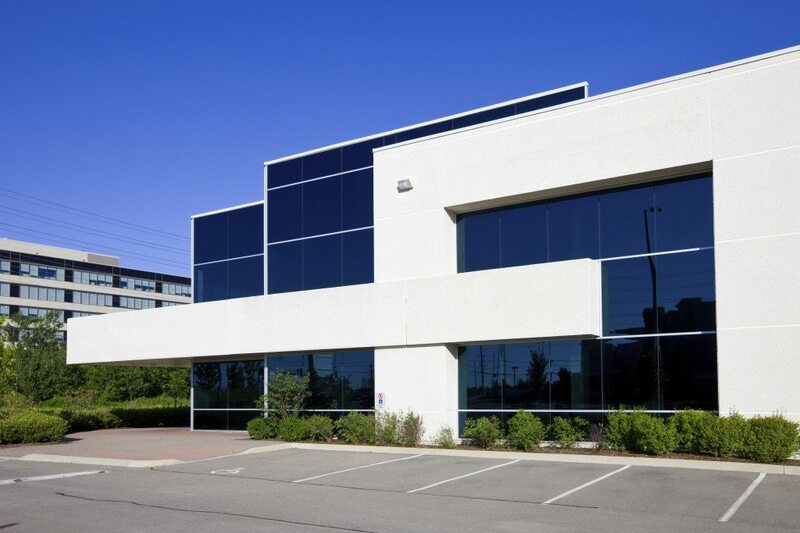 Winters in Mississauga are often the leading cause of dirt pile-up in office spaces. Foot traffic can truck in water, dirt, and salt, which can be devastating to your carpet if left untreated. A regular household vacuum cannot handle the effect that winter has on a commercial carpet—it simply isn’t enough power to revert it back to its original state. At Empire Capitol International, we recognize that it is imperative to give your carpet a thorough cleaning by extracting dirt and treating spots with advanced technologies. A clean office space is a great way to boost employee morale and make a positive impression on your clients. 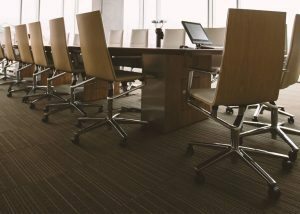 If your carpet is looking stained and on the verge of ruin, get in touch with us for a professional office cleaning service in your Mississauga location. Licensed, Insured & Bonded Staff — At Empire Capitol, we are licensed, insured and bonded so our clients have peace of mind when we service their properties. The bulk of the services we perform are on large accounts after hours. Exceptional Track Record — We enjoy fantastic retention rates on both one time and long term customers. Our professional staff are all well experienced cleaning all types and sizes of properties throughout Toronto and surrounding areas. It’s this experience and commitment to quality that has earned Empire Capitol the Top Choice Award 3 years in a row. Quality Control Inspections — In order to ensure the best service possible, Empire Capitol has implemented quality control inspections to guarantee that all of our services meet our high standard. It’s this dedication to quality service that makes us stand out from other cleaning companies. High Quality Equipment & Cleaning Supplies — At Empire Capitol, we only use the latest in high-quality equipment and cleaning supplies so that we can provide the most thorough and efficient cleaning services possible. We also have a variety of Eco-friendly products that we use because we know how important green-cleaning can be for consumers. Empire Capitol International is the best cleaning company we have hired to date. They are extremely professional and really know exactly what the customer is looking for. 2 Thumbs up!